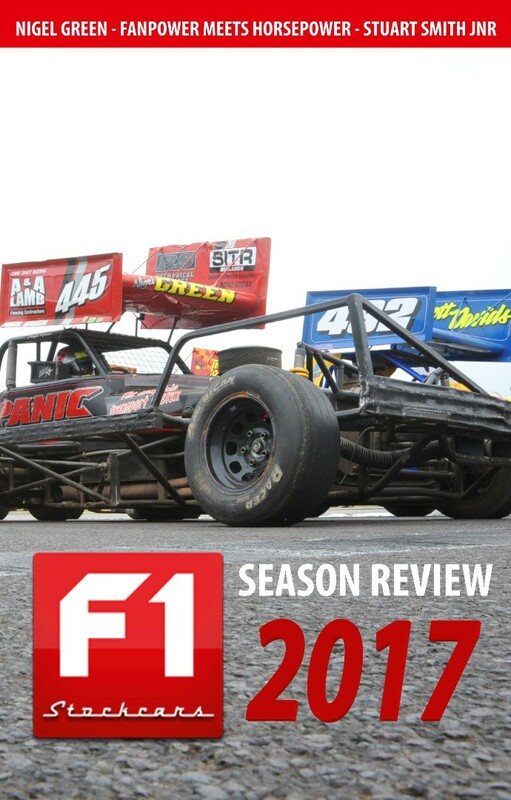 Combining the best content from the biggest Formula 1 stock car fan website with new and never-before-seen feature articles, the F1stockcars.com Season Review 2017 captures the thrills and spills of a dramatic season which saw a new winner of the gold roof and the return of an old master in the race for silver. 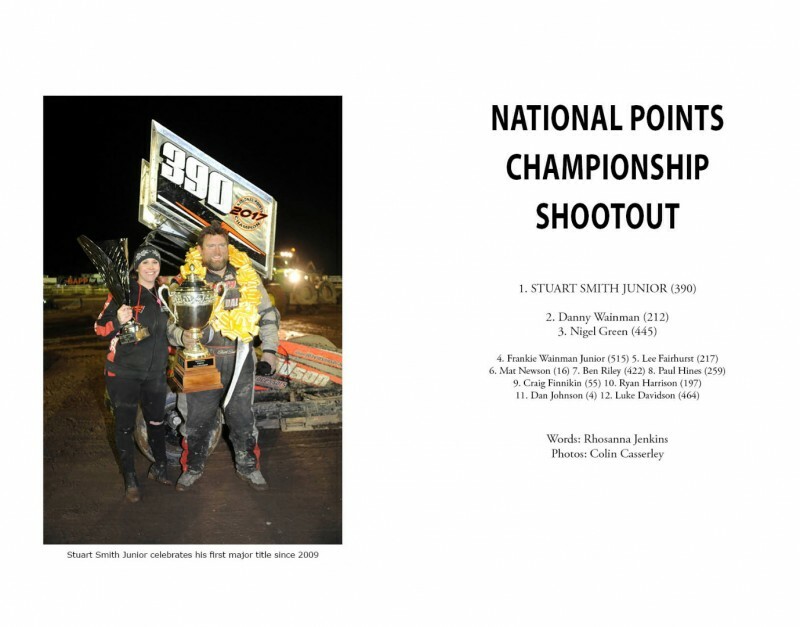 Profits from the sale of this book will be donated to the BSCDA Trust Fund. 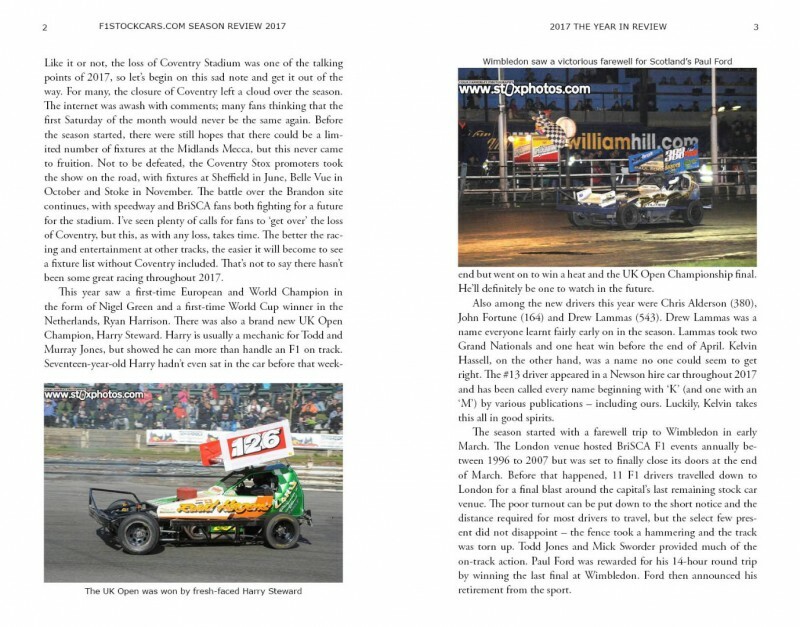 F1stockcars.com is the biggest independent Formula 1 stock car website, produced by fans for fans.